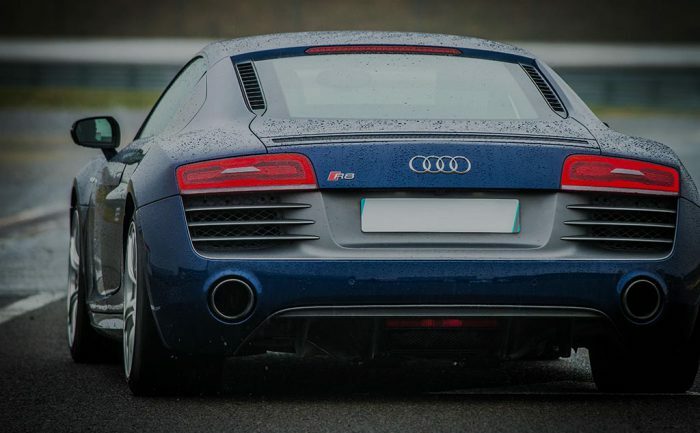 The Supercar Clinic is not an Advanced Driver Course – we won’t be teaching you to spot wheelie bins as you approach residential areas or predict the flowing lines of a road indicated by telegraph poles in the distance. 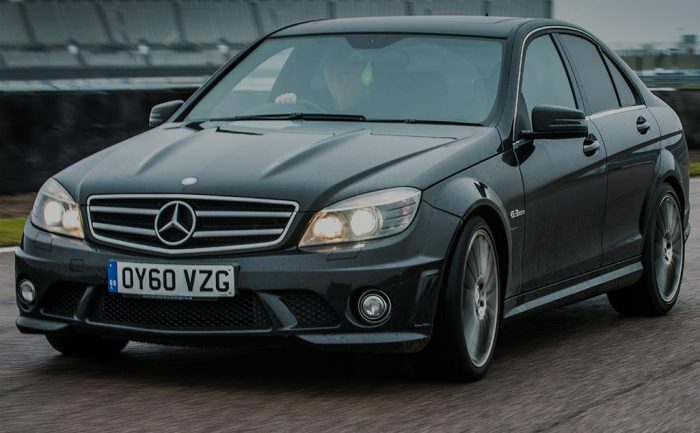 We will however teach you the idiosyncrasies and eccentricities of your individual supercar to ensure that you get the very best and safest experience out of it every time you start the motor. The over arching teaching ethos at the Supercar Clinic has been developed by Sam Maher Loughnan who has racing experience in numerous disciplines and has been a long term test driver for McLaren. 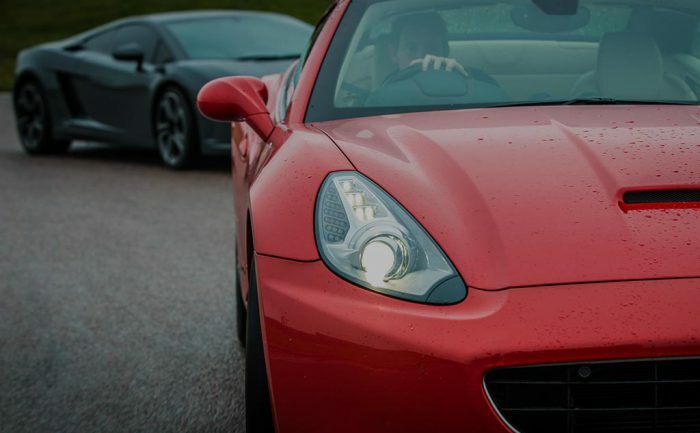 Sam has hand picked a team of professionals and on the day you will be matched with an instructor experienced in your brand of supercar. Our courses are taught at multiple venues throughout the UK. Please contact Sam to find your nearest location.